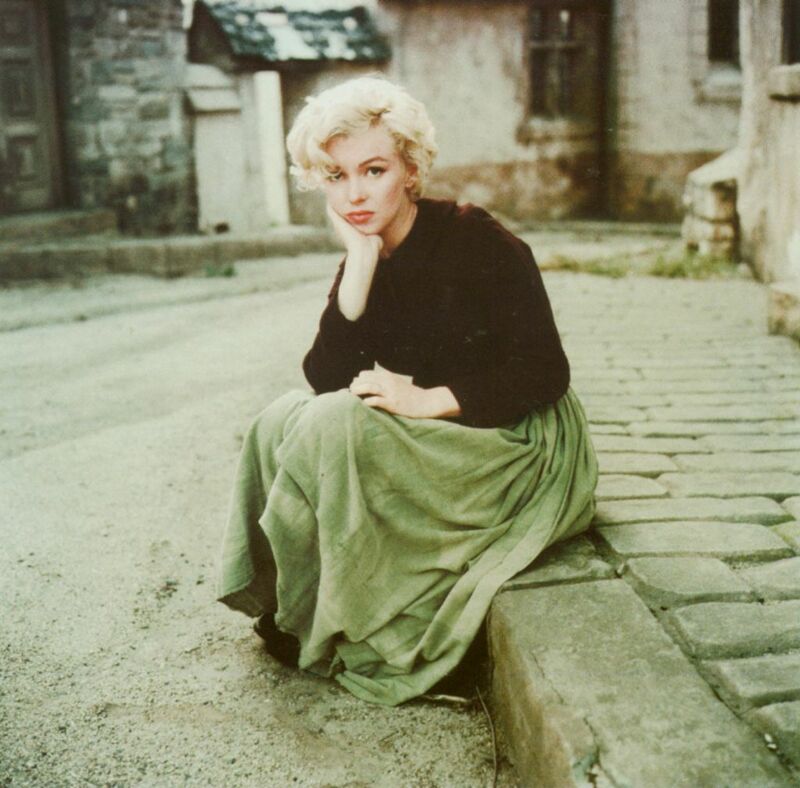 A Los Angeles city council member may lose his job because he authorized the demolition of a house once occupied by Marilyn Monroe (right). She lived in the Valley Village house a few miles north of Hollywood six decades ago, when she was 17-year-old Norma Jean Dougherty. Residents were trying to get historical designation for the house, but it was demolished just days before a scheduled hearing in June. City staffers didn’t want the house considered for historical protection, and it was torn down to make way for a condo project. Some might say, the residence was just a Candle in the Wind. One Valley Village resident says the destruction of Monroe’s old home is the major reason for an effort to recall Los Angeles city council member Paul Krekorian, a petition for which got official approval last week. Some residents blame Krekorian for not supporting the effort to protect Monroe’s house specifically, and the community he represents. The petition to recall Krekorian accuses him of favoring business interests in development. The petition needs more than 18,500 signatures from registered voters in Krekorian’s district for the recall effort to move forward. It could be an uphill battle: Krekorian was re-elected in 2015 with 75% of the vote. However, Marilyn Monroe might be more beloved. This entry was posted on Saturday, April 9th, 2016 at 2:32 am	and is filed under Blog by Manny Pacheco. You can follow any comments to this post through the RSS 2.0 feed. Responses are currently closed, but you can trackback from your own site.